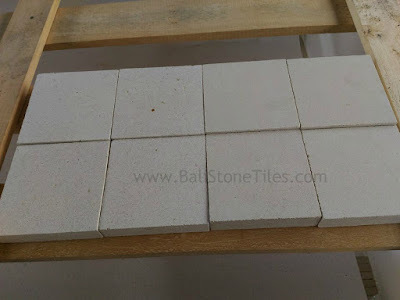 We are ready supply to you High Quality Natural Stone tiles with High Quality Material. We are Natural Stone Tiles Factory from indonesia choose the best supplier to our client demand. 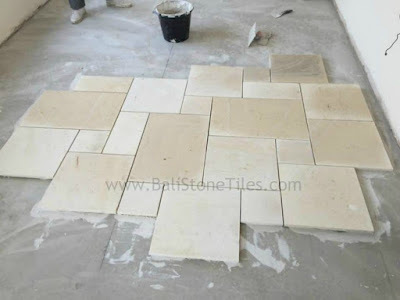 Our Material for Limestone Tiles Indonesia come from best Supplier from Central, Java. 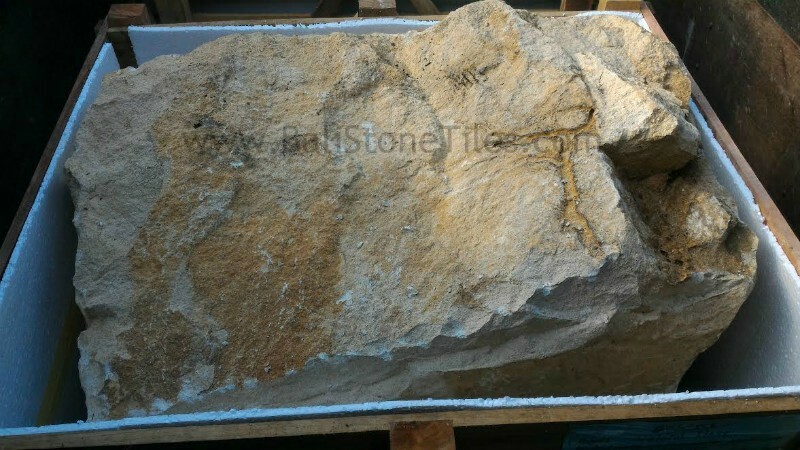 Our Supplier Stone will corresponding to our Client Request. 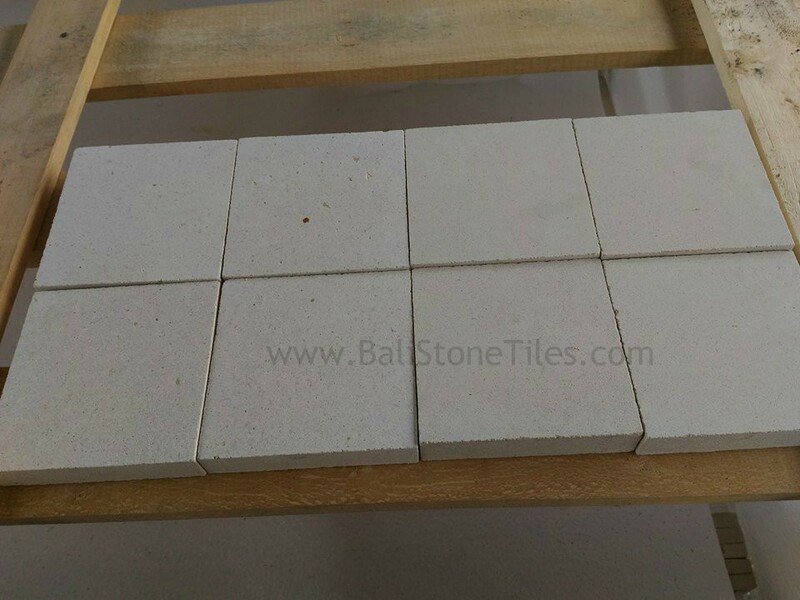 After make a deal for the Offer, We will Process the Stone tiles with one to four Week corresponding to Quantity order. Variation of Our Stone Tiles will be little as possible because we take from some location for Limestone Tiles and Sandstone Tiles. If you need Sample for our Stone, We are ready to Provide it to you for make a decision of your Project. 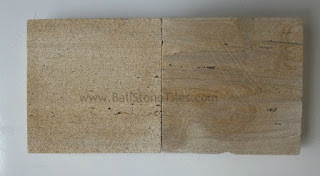 Limestone Indonesia has two type, they are White Limestone and Cream Limestone. The different of them are the Color. For Sandstone we have Yellow Sandstone and Kerobokan Sandstone. All of Our Material Supplier direct from mining Location. It will made the Price is the best Price. 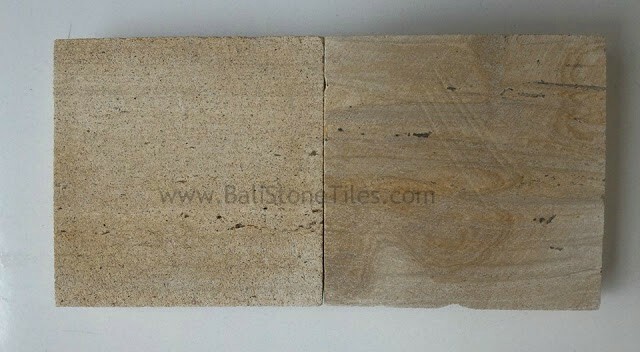 Our Limestone Rock and Sandstone Rock Have Good Color and texture with little variation as possible. In below we will show you some of Our Limestone and Sandstone Material.